Nice three-bedroom home presently rented, close to bus line and park. 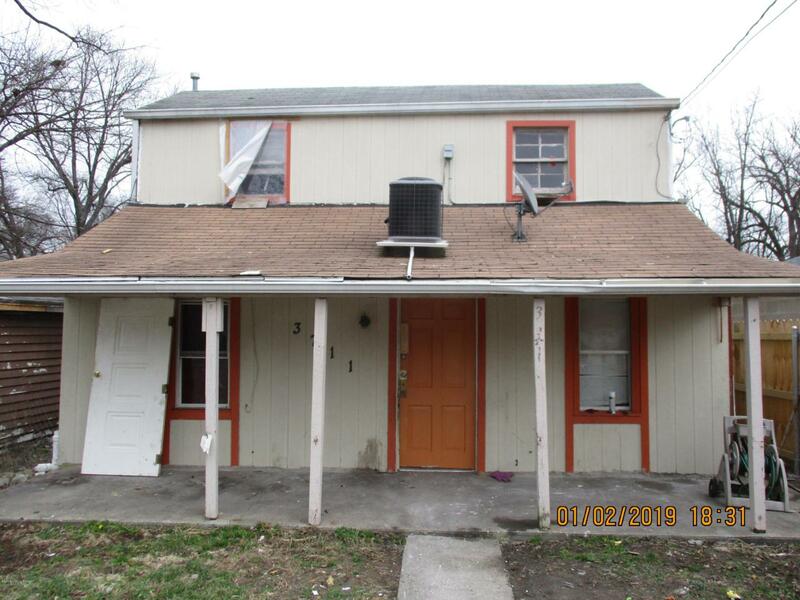 Instant cash flow.Great investment property in much-desired area. Some new window installed call for an appointment.